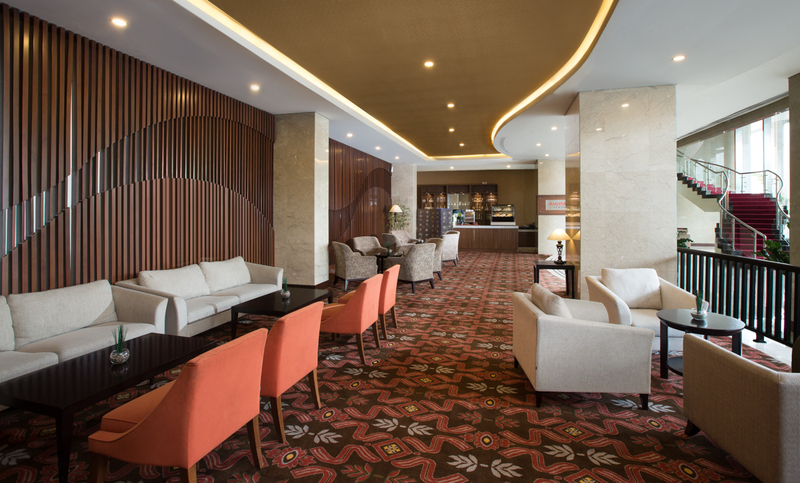 Renowned for outstanding business facilities and professional services at Indoluxe Hotel Jogjakarta, guests can enjoy the Executive Lounge, a dedicated business venue for the hotel’s corporate guests. As a meeting point to discuss and network with colleagues or simply unwind after a busy day, full business support facilities are available. Indoluxe Hotel Jogjakarta has all the facilities you expect from a business hotel. Whether you’re with us on business, for pleasure, attending or organizing an event, you have access to a range of superb comforts and amenities for an effortless, enjoyable stay. Staffed by professional aides dedicated to making your stay as enjoyable and productive as possible, Amerta Executive Lounge provides a quiet retreat for you to relax, socialize and do business.